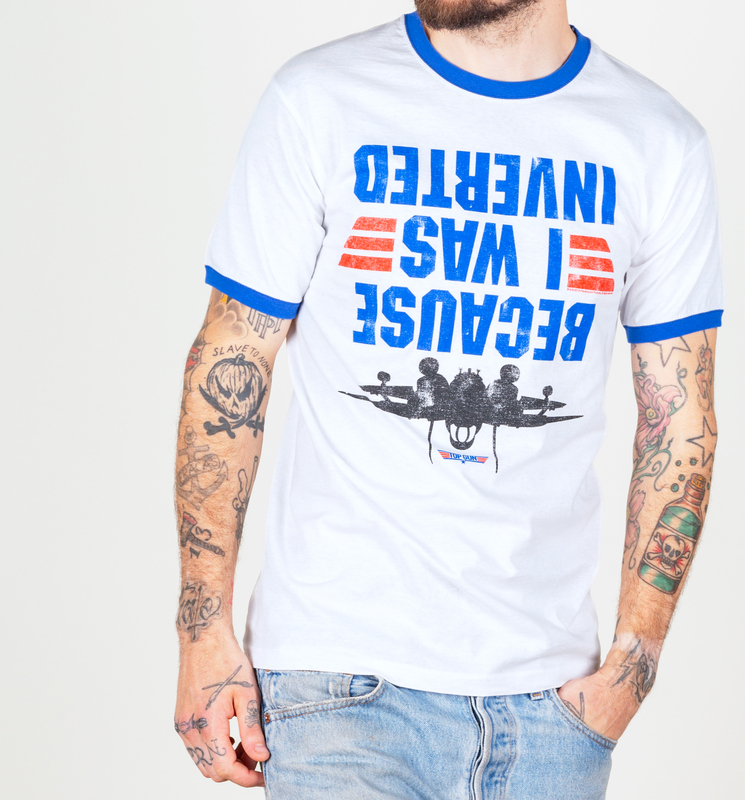 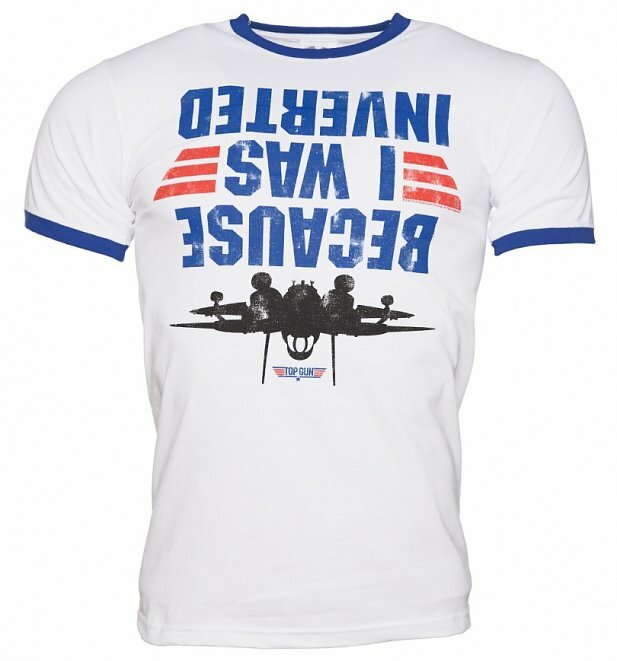 This is a great tee for high flyers! 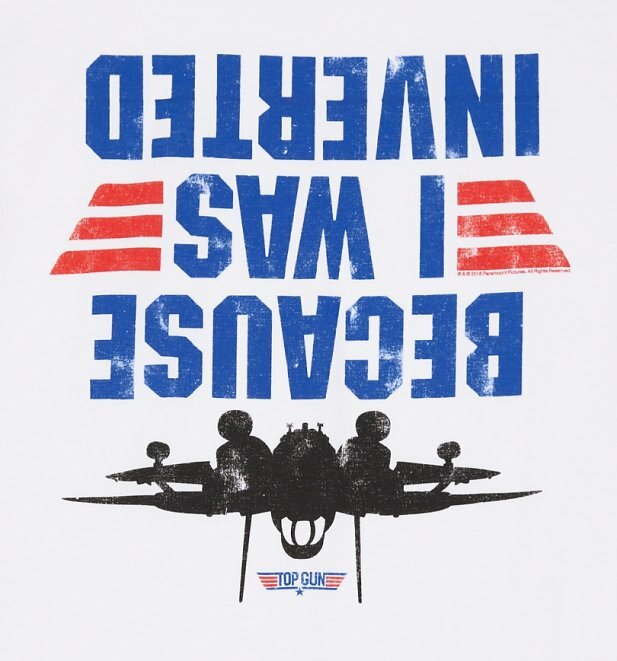 featuring a classic quote from the cult 80's movie, Top Gun, which refers to a scene in which Maverick flies upside down beneath a MiG28. Hairy stuff!